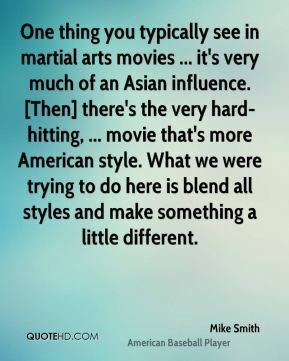 One thing you typically see in martial arts movies ... it's very much of an Asian influence. [Then] there's the very hard-hitting, ... movie that's more American style. What we were trying to do here is blend all styles and make something a little different. The thing I love about dinosaurs is that they are on that balance point between fantasy and reality. 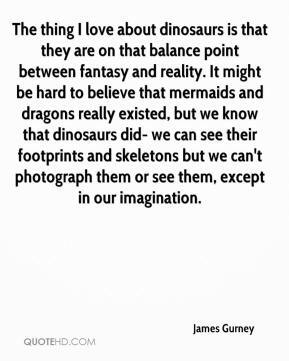 It might be hard to believe that mermaids and dragons really existed, but we know that dinosaurs did- we can see their footprints and skeletons but we can't photograph them or see them, except in our imagination. When the sun came up, I saw it was missing first thing. 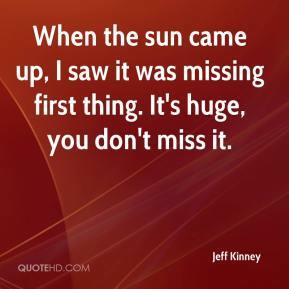 It's huge, you don't miss it. 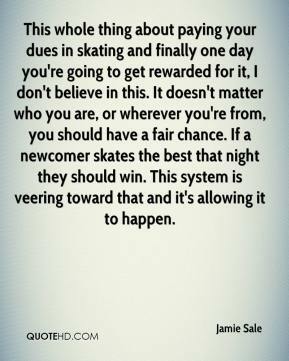 This whole thing about paying your dues in skating and finally one day you're going to get rewarded for it, I don't believe in this. It doesn't matter who you are, or wherever you're from, you should have a fair chance. If a newcomer skates the best that night they should win. 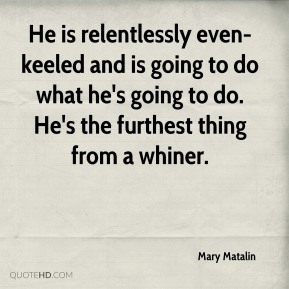 This system is veering toward that and it's allowing it to happen. You're always going to get hit with questions. But the one thing you have to do as a professional is, Monday through Saturday, you've got to deal with what you've got to deal with. 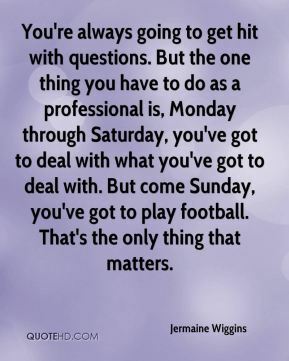 But come Sunday, you've got to play football. 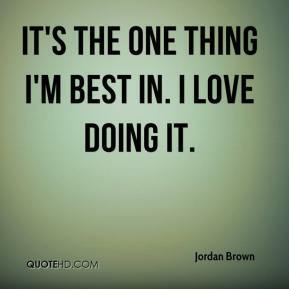 That's the only thing that matters. 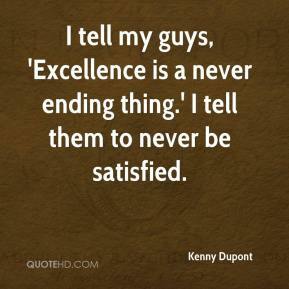 I tell my guys, 'Excellence is a never ending thing.' 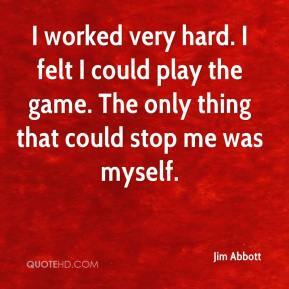 I tell them to never be satisfied. It has been a beautiful thing to see, the flags draped on balconies and cars, faces painted, the red and green of our cloth everywhere, ... 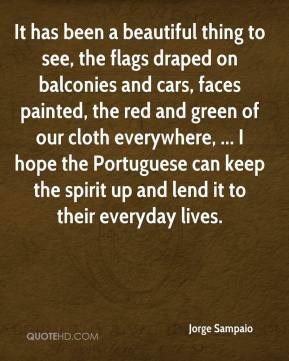 I hope the Portuguese can keep the spirit up and lend it to their everyday lives. 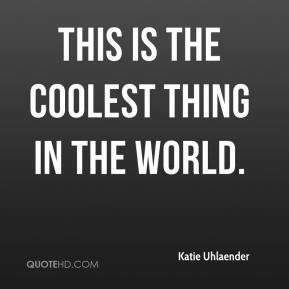 This is the coolest thing in the world. 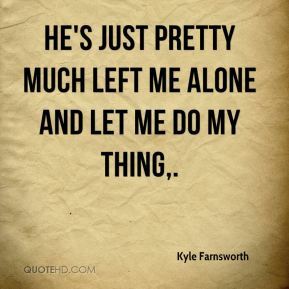 He's just pretty much left me alone and let me do my thing. 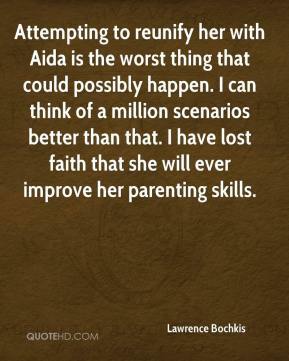 Attempting to reunify her with Aida is the worst thing that could possibly happen. 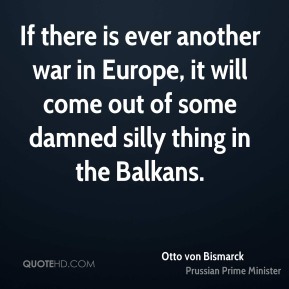 I can think of a million scenarios better than that. I have lost faith that she will ever improve her parenting skills. From about second grade through high school, being popular becomes important to many children, but friendship is the thing that endures. 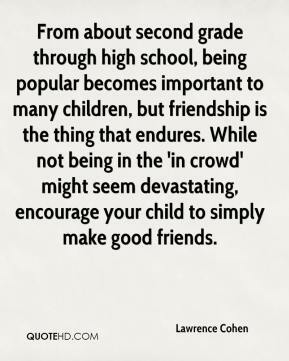 While not being in the 'in crowd' might seem devastating, encourage your child to simply make good friends. 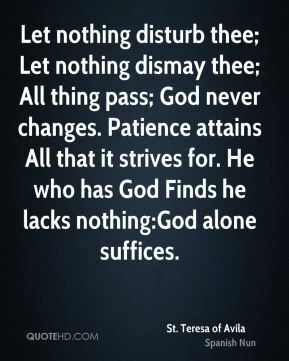 Let nothing disturb thee; Let nothing dismay thee; All thing pass; God never changes. 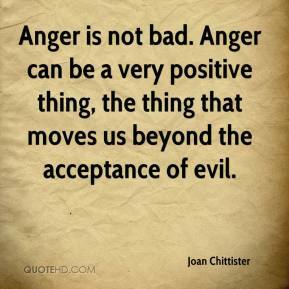 Patience attains All that it strives for. 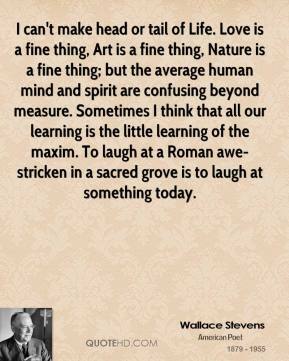 He who has God Finds he lacks nothing:God alone suffices. It's not a sexual thing. 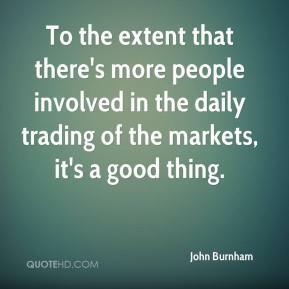 It's about the performance. 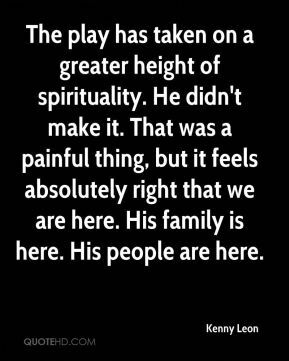 What a cruel thing is war: to separate and destroy families and friends, and mar the purest joys and happiness God has granted us in this world; to fill our hearts with hatred instead of love for our neighbors, and to devastate the fair face of this beautiful world. 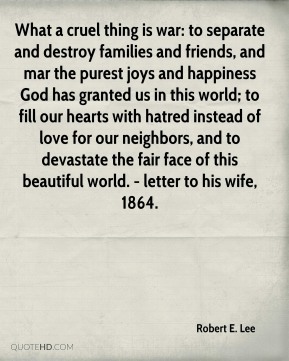 - letter to his wife, 1864.